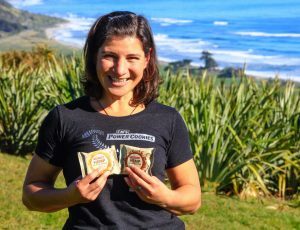 Em’s Hemp Protein Cookie is coming! As a nutritionist and lover of mother nature and our precious planet, I have been an advocate for health and wealth from nature’s plants my whole life. Hemp food has always been a part of this for me. Even my 84 year old mum in Canada keeps a healthy stash of hemp hearts in her fridge! But hemp food is still illegal in NZ, and we’re one of the last countries in the world to legalise it. Crazy huh? 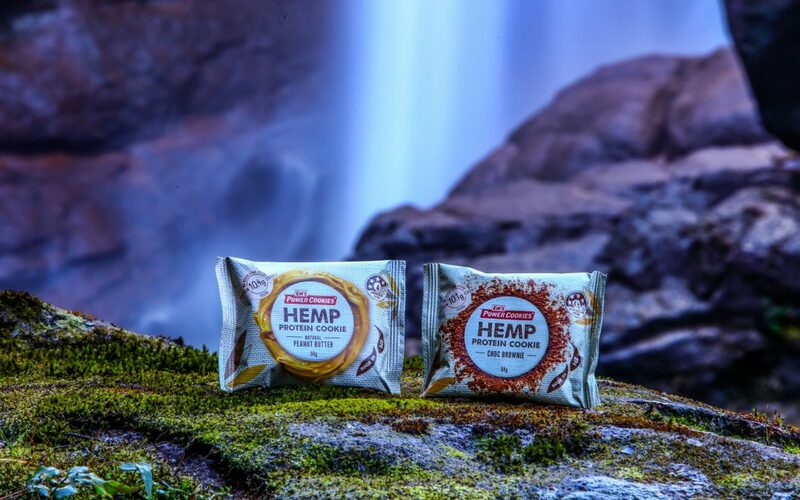 The hemp industry is environmentally and ethically superior. Hemp removes more C02 from the air than trees, it requires much less water than traditional crops such as soy and legumes, and is highly resistant to pests and weeds. It is a sustainable industry and one that we should be embracing wholeheartedly. Yet hemp has been incorrectly lumped together with cannabis (marijuana) legislation because the plants are related. Hemp is a different variety and it is impossible to get high from it (hemp). On that note, I have some BIG news! With Hemp Food legislation expected to pass later this year in NZ, I have been working away for the last 2.5 years to create something really magical for you. I am so proud to announce that we will be releasing Em’s Power Cookies Hemp Protein Cookies, just as soon the powers that be give us the go ahead. I have always wanted to make a protein cookie, but did not want to use dairy or soy if possible. It was important to me make something that was naturally healthy, vegan, and of course delicious. I’ve been a vegetarian since I was 12 (over 32 years!) and since 2010 mostly vegan. So to finally make a vegan cookie feels really good! Hemp is a complete, plant-based protein containing all the essential amino acids making it the dream ingredient I had been waiting for. It is also gluten free, low in sugar, high in fibre, and contains B vitamins, minerals, and the correct balance of omega-3 and omega-6 fatty acids. My professional Nutritionist opinion on Hemp is it is “nature’s powerfully nutritious superfood”. I have presented the concept to a number of retailers in both NZ and Australia, and am heartened with the positive and supportive response. We are organised and ready to roll out our Hemp Protein Cookies around the country, as soon as it’s legalised. Hopefully it won’t be too much longer, and then you can access beautifully crafted, on-the-go snacks that you can feel good about for your body and for the planet. They are vegan, made with GF ingredients, a good source of protein and fibre and contain no added cane sugar. Makes sense. Bring it on! cant wait – wish we could buy them now! How can I try them? I am a coeliac looking for a healthy snack. Hi Em. what is the respective sugar, protein etc content, sounds great! Hi Gordon – I can’t give too much away just yet. But I can say they are a good source of protein, fibre, and no added cane sugar, so a relatively low sugar content compared to the existing range (but they still contain some carb/sugar). So proud to see you advocating and in readiness to lead the way with this super food. It is legal here in Australia – but guess no chance ordering until you get the green light there? C’mon powers that be – wake up!